Amazon Web Services has launched its fifth cloud region in Europe, with three 'zones' - geographically separate data centers - in Stockholm, Sweden. 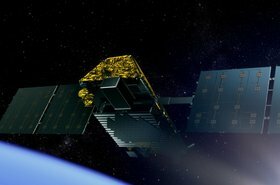 The company originally announced its intention to come to the Nordic nation back in 2017. During construction, 100,000 tons of excess rock was sent 120km to the west to raise the Vilsta ski resort by some 10 meters. 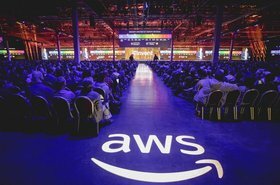 “Since the early days of AWS, Nordic organizations have been using AWS’s cloud technologies to help reinvent entire industries, such as Supercell and Rovio in gaming, Scania and Volvo in automotive, and Nokia and Telenor in telecommunications,” Andy Jassy, AWS' CEO, said. With this launch, AWS now operates across 20 infrastructure regions globally, featuring 60 zones. By the first half of 2020, they will be joined by four more regions in Bahrain, Hong Kong, Italy and South Africa, consisting of 12 zones.